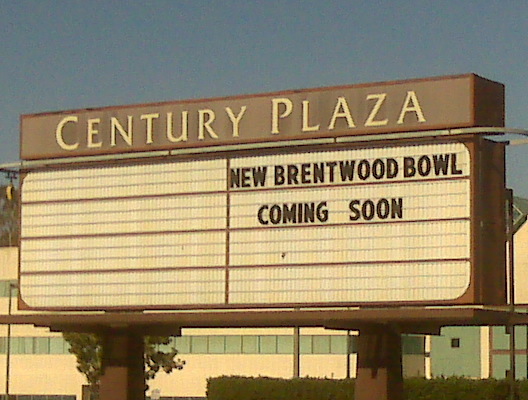 As many have wondered what was going to happen to the iconic Brentwood Bowl, continued speculation that it was going to be demolished proved false at this time. Per the SSF Economic Development Department, the Bowl will instead be receiving upgrades per this post on their facebook page today. There had been work in progress to move the Bowl to the old Century Theaters which was not realized due to situations beyond the control of the interested parties. That property is now undergoing plans for a housing/ mixed use development. 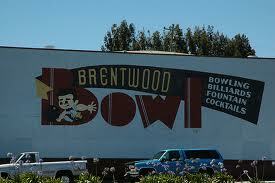 To read more of the previous Brentwood Bowl plans CLICK HERE. To read more of the proposed new development on the Century Plaza property CLICK HERE which is described as: 3 to 5-story mixed-use complex with 342 residential units and below grade parking on a 4.53 acre site. 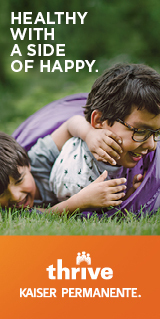 They should take the area where the theater was and make it into some kind of family-oriented center. There really isn’t much family fun areas around here.